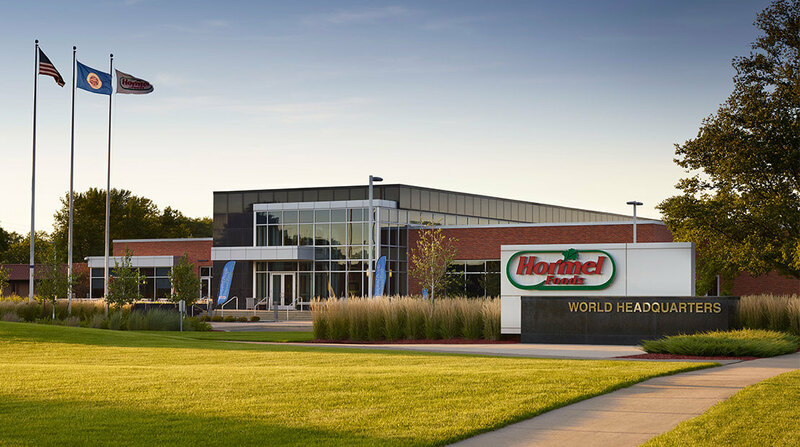 Hormel Foods Corporation (NYSE: HRL) announced today that Jim Snee, chairman of the board, president and chief executive officer, will present at the dbAccess Global Consumer Conference in Paris, France, at 7:00 a.m. CT on Tuesday, June 12, 2018. The company invites interested parties to listen to the presentation live via the internet. Go to the Investors page and click on News & Events, which will bring you to the Events & Presentations listing. The link for the webcast will be posted approximately one week prior to the presentation.